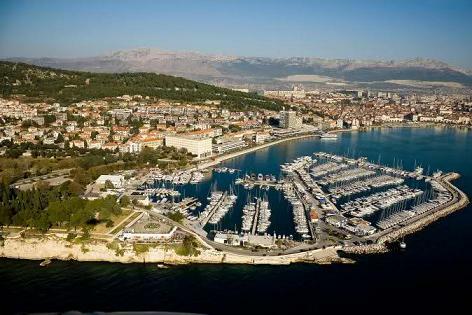 Situated near the sea, at the foot of a hill and blessed with the mild Mediterranean climate, Split offers a wide range of activities for active tourists. 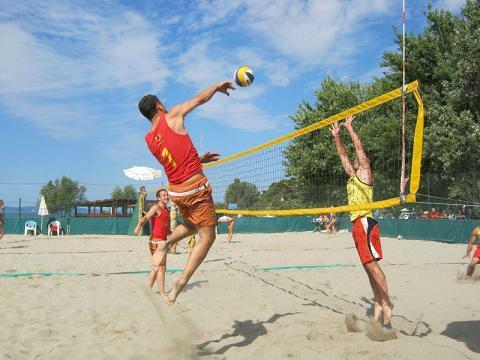 Sea activities - The city beaches offer various sport activities on the sea. Beside usual sunbathing, you can also rent a beach canoe, surfboard or banana tube to experience the sea from a different perspective. 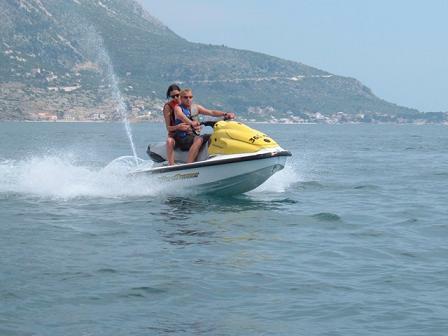 Sea scooters, water-skiing, parasailing, aquagun or sea aerobic - you will for sure find something for your pleasure. 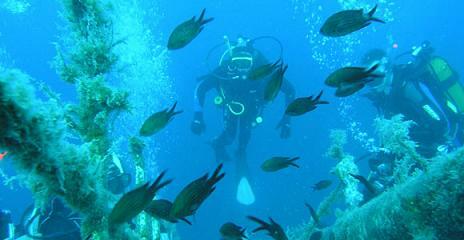 If you prefer nature before sports, you might choose diving or sea fishing. 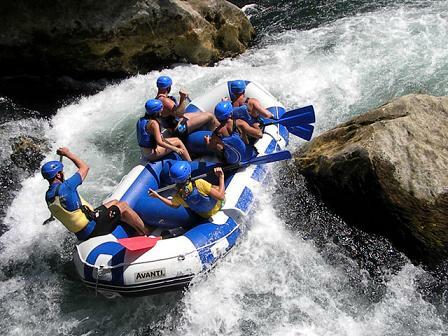 Rent a boat and find some less crowded beaches in basins around or visit nearby islands. 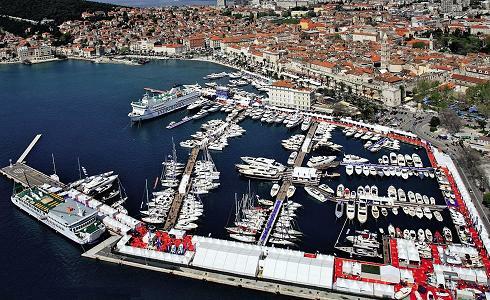 ACI marina Split is placed on the southwestern side of Split harbour and is ready to take boaters from all over the world. 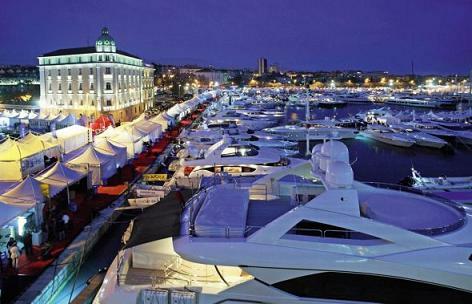 Croatia Boat Show - A celebration of nautical sports is held in April in the waters of Split and surroundings. It lasts usually nine days. 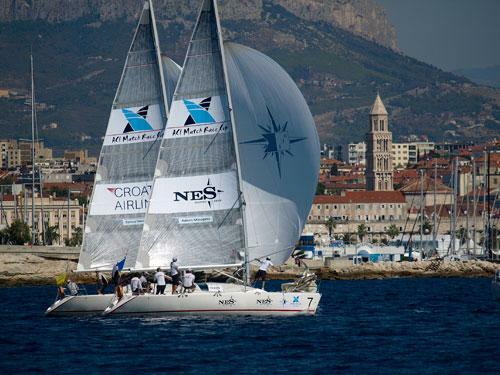 Olympic Sailing Week - An international regatta for several categories takes place in March. Even if you are not a sailor, enjoy the view of the multitudinous white sails on the blue sea. 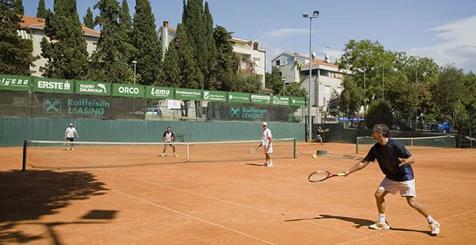 Land sports - Split boasts various sports facilities, like golf or tennis courts, basketball and football fields. 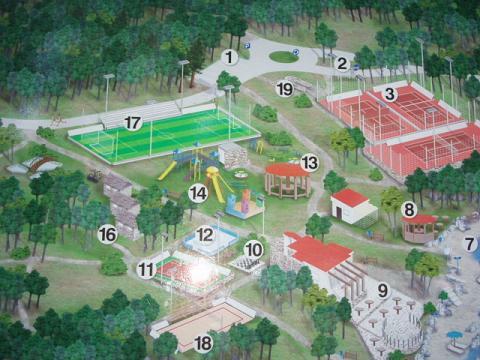 You can also play sand volley-ball, handball or darts. 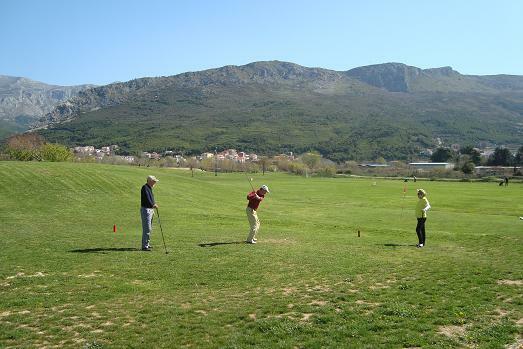 If you want to try real local sports, try balote or bocanje (a kind of bowling). 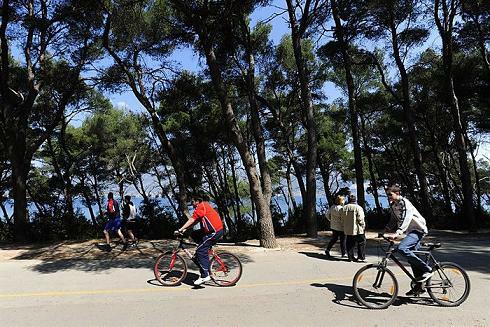 Extreme sports - Experience free climbing or mountain-biking on Marjan hill. 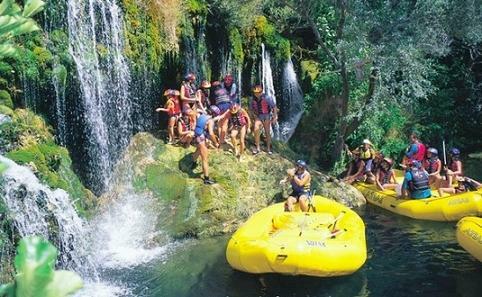 If you prefer crystal-clear water in a beautiful natural ambience, you can choose kayaking or rafting down the Cetina river. Hiking - Take a walk along the beautiful waterfront and enjoy the view of amazing Diocletian's Palace from the outside, then walk through the Brass gate inside and throughout the Palace. If you are not sure where to head, you can join some of organized walking tours. More ambitious hikers will rather choose climbing the Marjan hill, through the relaxing green landscape. Follow the paths up the hill and enjoy view of the city and the picturesque islands to the south. Cycling - You will need approximately 15 minutes of cycling to get from one end of the town to the other. However, because of lack of cycling paths, you need to be careful in traffic. You can also expect a certain elevations. Rent a bike and join organized trips to the inland.